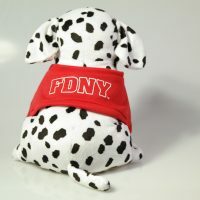 SKU: 280. 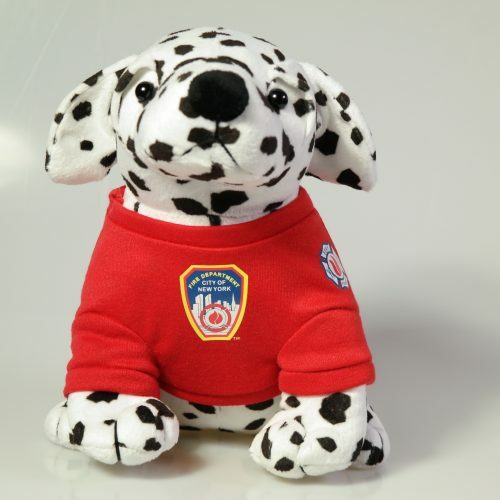 Category: Plush & Stuffed. 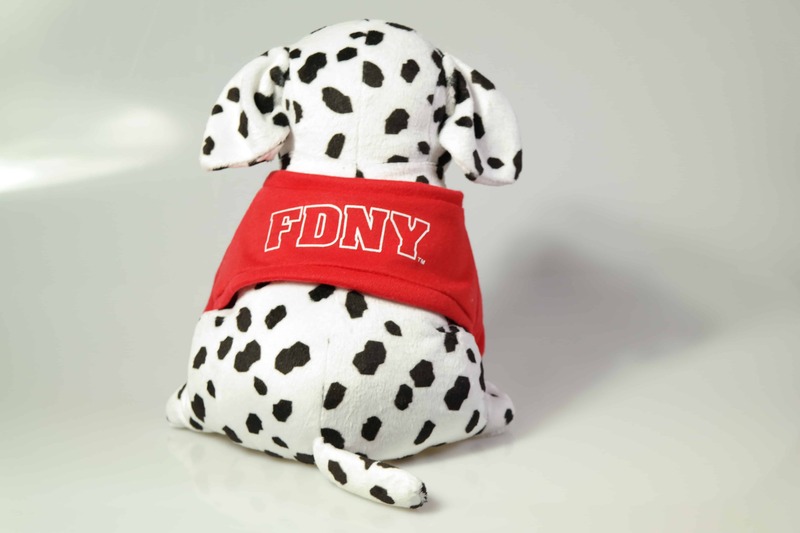 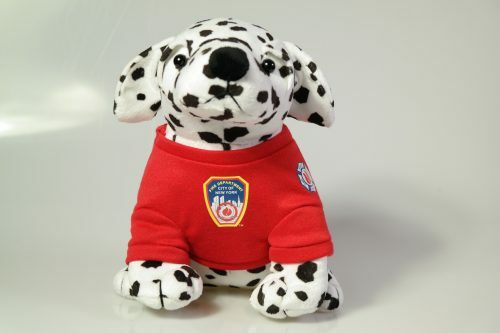 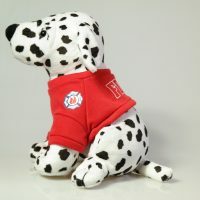 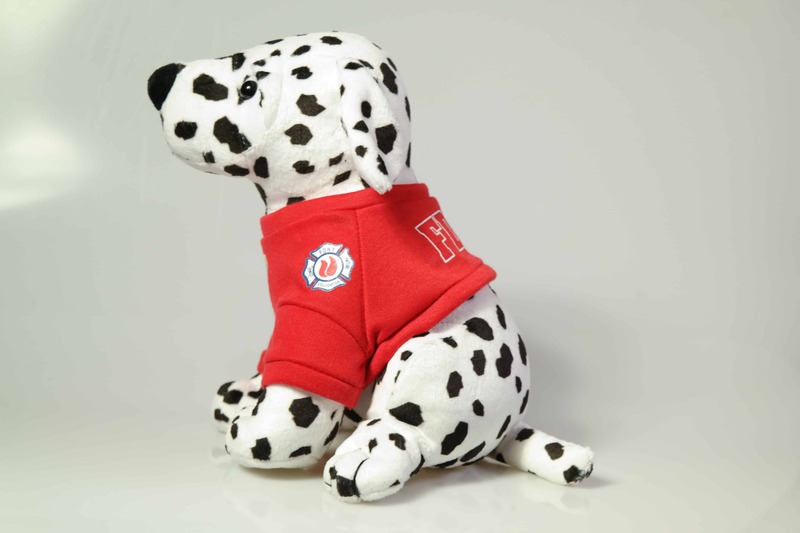 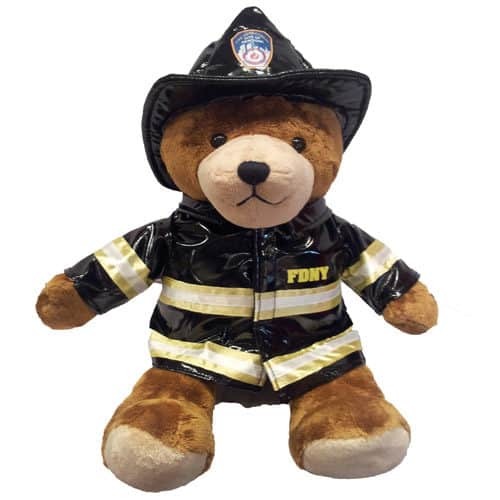 Plush dalmatian wearing a red t-shirt with FDNY emblem on the front.